Each week, we publish a gallery of readers' pictures on a set theme. 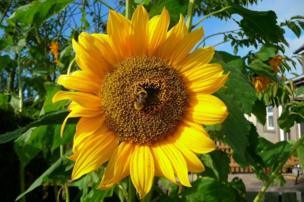 This week, we asked for your pictures on the theme of "summer". 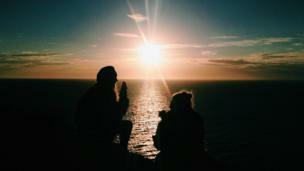 Harriet Duffy: "I took this during a spontaneous sunset mission on a cliff walk in New Quay, west Wales. At the beginning of the summer holiday my friends and myself take a trip towards the coast after having been stuck inland for most of the year. I only started taking photos to capture the memories that we have whilst we're all together. 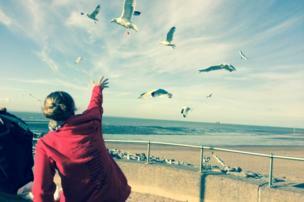 I hope it inspires other people to drop everything and to go explore the great British coastline." 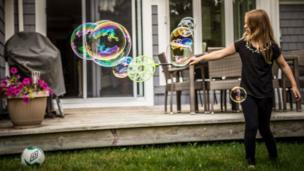 Rachel Hinxman: "This photo captures summer for me - the freedom for the children to play outside in the garden in bare feet and without a care in the world apart from making the bubbles." 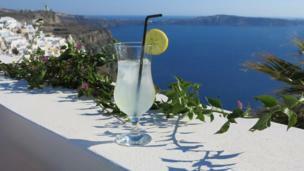 Pip Lacey: "A delicious, ice-cool lemonade with a stunning view of the volcano crater, Fira, Santorini." 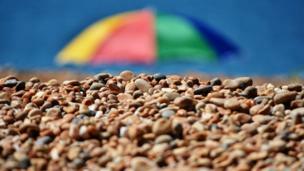 Will Melling: "A beach umbrella on a hot summer's day at West Bay in Dorset." 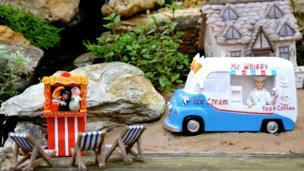 Lynn Summerscales: " A miniature display of British summertime by the sea - captured at the Gardening Scotland show in Edinburgh." 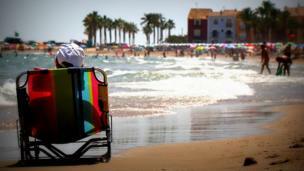 Jenny Downing: "Someone has the right idea - sunbathing, but with toes cooled by the waves." 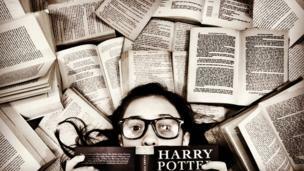 Rizmi Tahir: "Summers mean vacations which means more time to read novels." Michelle Benato sent in this picture of seagulls at the beach. Paul Simcock-Young: "Took me a while to wait for the bee to appear." 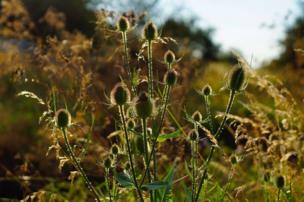 Roy Bush: "I was bored, the sun was out and I had not taken a picture for a few days. When I arrived the meadow had really grown over along the river banks but the warm sun backlighting the flowers was glorious." 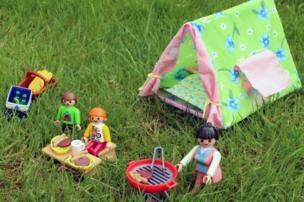 Claire Goodbody: "This year's summer holiday, enjoying the great outdoors, camping." 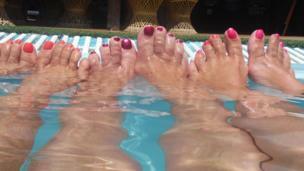 Annie Anstis: "Floating in the kids' pool, taken on a girlie holiday in Lanzarote." Ian McKay: "I’d already watched this girl’s companion leap off the rocks into the Adriatic a few moments previously so I had the camera ready for this effort." 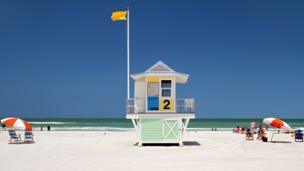 Peter Ware: "This is Clearwater Beach in Florida." And, finally, a picture by Karen Rowe. The next theme is "silhouette" and the deadline for your entries is 2 August. If you would like to enter, send your pictures to yourpics@bbc.co.uk. Further details and terms can be found by following the link to "We set the theme; you take the pictures" at the bottom of the page.